With spring upon us, it’s time to decorate your yard to reflect the bright liveliness of the season. By adding touches like these, you make sure your front yard is ready to welcome the warm weather, your family and guests with cheerful style. Here are eight tips to help you decorate your yard just in time for spring, so, put your sunglasses on and keep reading. Flower pots add pizazz to your landscaping and they’re especially nice out if you don’t have a lot of yard space. 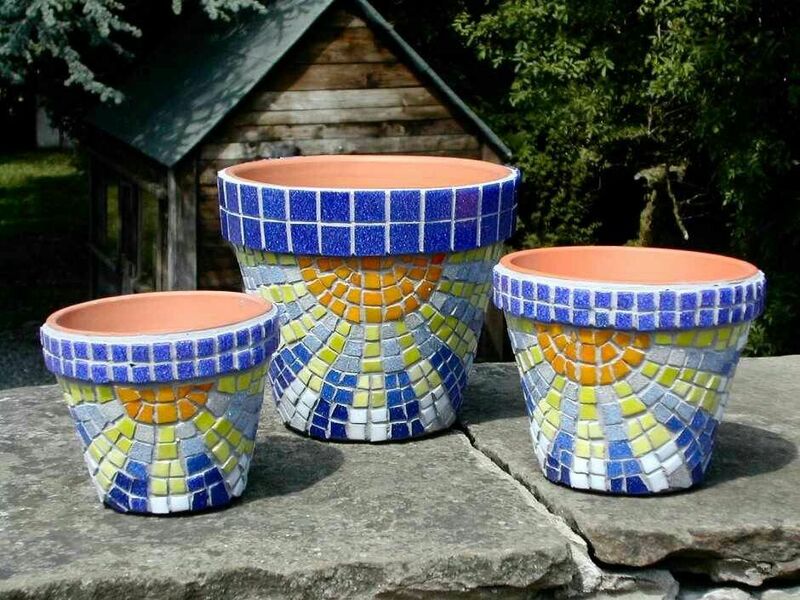 Bright and colorful flower pots bring your yard design up to a new level. For a colorful and one-of-a-kind touch, create your own designs. Paint allows you to design anything you can imagine. Different sized pieces of glass can be used to create a mosaic design. Either of these options can add a little excitement to a standard terracotta pot. Also, consider the use of vintage tin cans to create a different look for your pots. As spring rolls in, so does warmer weather. This means that you’ll want somewhere to spend time outside. If you have a front porch, this is a great time to clean it up and prepare it for guests. Make sure there’s plenty of light for evenings and the cushions are clean and comfortable. Be sure to add some potted plants for bursts of spring colors. 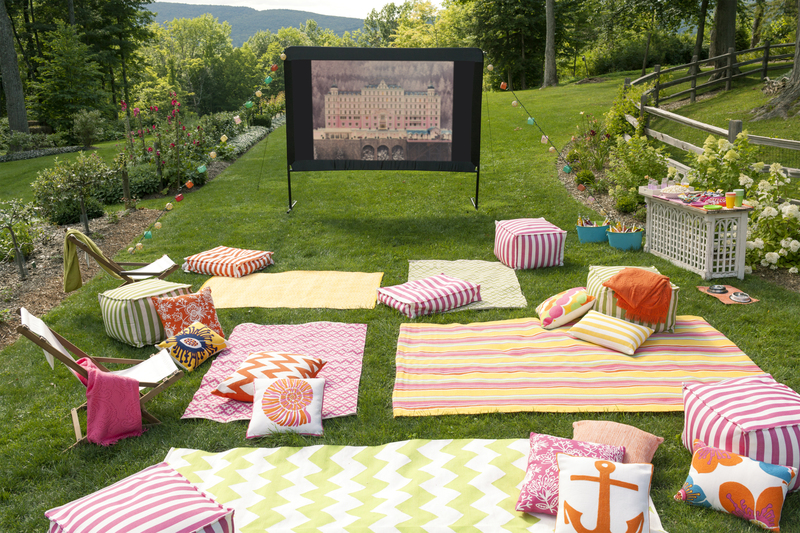 For an extra creative touch, add a movie spot in your yard! In the design and building of an outdoor theatre, you will first need a projector and a screen. In place of a screen, some decide to use a large, white sheet. This is a good way to make your movie spot easy to set up and take down. You’ll also want a set of speakers to make the movie easier to hear. But, check the weather report first so that you don’t get caught in a spring shower! If you have a green thumb, spring is the perfect time to start growing your garden. To start this, you’ll want to first do some research to learn what plants will thrive in your region. Moreover, you’ll need to know what pests need controlling and what plants grow best in the springtime in your location. Set up a maintenance and care schedule to keep your garden thriving through spring and summer. If you have a big, sturdy tree in your front yard, you can make it a fun and cozy place for kids by building a treehouse. Don’t worry if you don’t know how to make a treehouse because there are plenty of kits available. So, if you’re new to DIY, get online and search for ways to create an attractive treehouse for years of fun and great memories in your back yard. The sidewalk leading up to your house is a focal point for the front yard. You probably already make sure that the grass around is trimmed around the edges. An additional step to take, though, is to add lights to the sidewalk. This can also be a great way to make the pathway a little safer at night. You have a few options when it comes to sidewalk lighting. One of the easiest ways to do this is to use rope lights on either side of the walkway. Another environmentally friendly option is to install solar lights along the walkway. It’s also a good idea to use fairy lights on your porch to add some light and whimsy. As spring arrives, so do birds. You can attract these wonderful friends with a bird feeder. This will make sure your feathered neighbors are well-fed and happy. There are a variety of ways that you can make a DIY bird feeder. 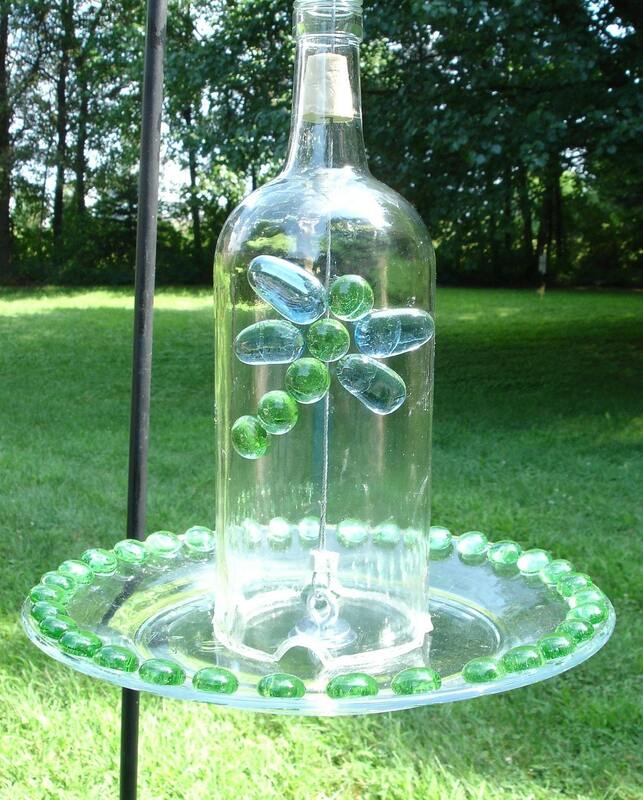 One such way is to use an empty wine bottle to create an unforgettable feeder that adds gleam to your decor. A clothesline is easy to set up and it’s a useful piece of design as well! There’s nothing that smells more refreshing than washed sheets drying in the wind. In addition, this is another way to save energy and give you a lower carbon footprint. 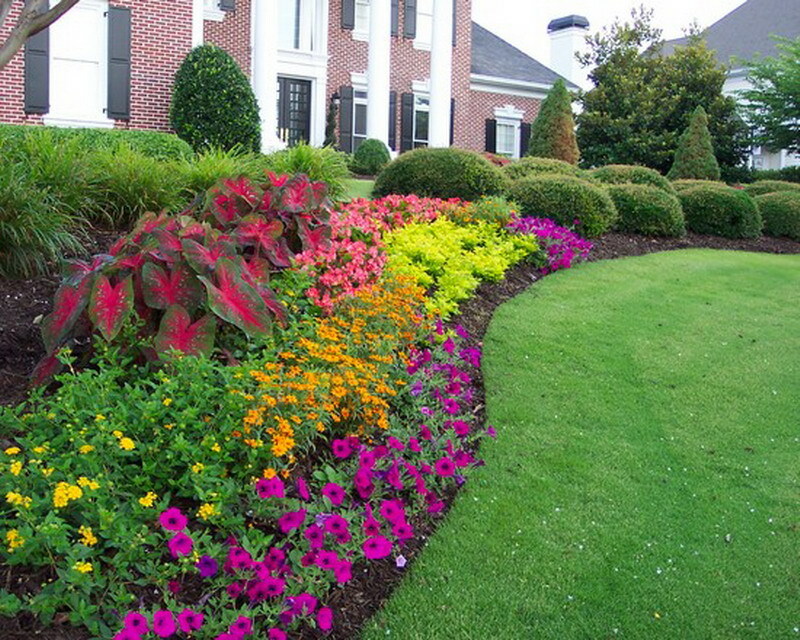 No matter what else you add to your yard, be sure to add spring vibes by using pastel colors. Pastel colors are calm and light-toned colors which are complemented by pure white. They bring a serene freshness and lovely fragrance to your yard that everyone enjoys throughout the season. Spring is a season that brings the sun out and warms our souls. So, take the time and ingenuity to reflect that in your own yard. We wish you the very best in getting your yard spruced up for spring. Follow these tips for a season of colorful joy and pleasant memories for you, your family and friends.